Clark Seif Clark (CSC) provides nationwide testing and consulting services to protect the public from lead and other hazardous materials. Arizona is just one of many states that have recently begun to scrutinize the drinking water at their schools and other public buildings. Last month, the Arizona Department of Environmental Quality (ADEQ) announced the agency was coordinating with multiple state and local agencies, public water systems and public schools to proactively conduct a statewide screening program for the presence of lead in the drinking water of schools. ADEQ is funding this six-month, fast-track screening program in an effort to collect and test 14,000 drinking water samples from 7,000 school buildings across Arizona. Arizona is just one of many states that have recently begun to scrutinize the drinking water at their schools and other public buildings. The focus is likely the result of numerous media reports that have found elevated levels of lead from water sources in locations nationwide. 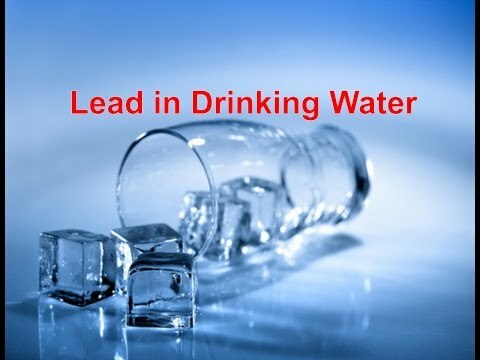 Lead was sometimes used in the past in household plumbing materials or in water service lines to bring water from the main to homes and buildings. A prohibition on lead in plumbing materials has been in effect since 1986. The lead ban states that only “lead free” pipe, solder or flux may be used in the installation or repair of public water systems or any plumbing in a residential or non-residential facility providing water for human consumption, which is connected to a public water system. However, even “lead free” plumbing may contain traces of lead. To learn more about lead or other environmental, occupational, indoor air quality, health and safety services, please visit www.csceng.com, email csc@csceng.com or call (800) 807-1118.